New Zealand's Super Black Racing is revved up to announce it will be Back in Black for 2015 having signed and entered into a full time campaign in the V8 Supercar Championship. 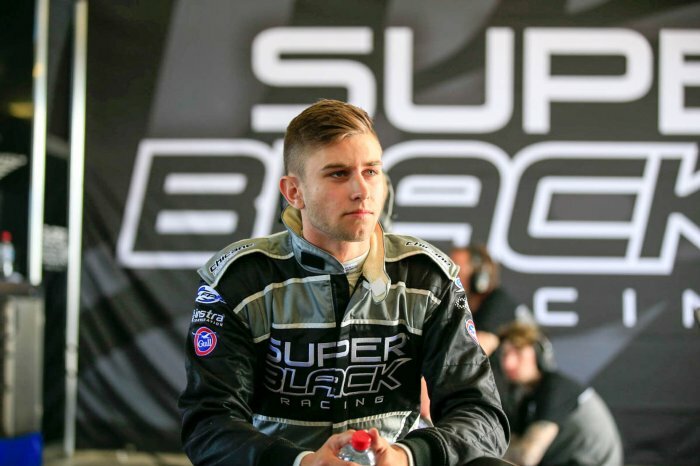 Super Black Racing's full-time entry into the V8 Supercars Championship (V8SC) will feature rising New Zealand star Andre Heimgartner behind the wheel, with the teenager making the jump to the main game following an impressive debut at Bathurst in October earlier this year. 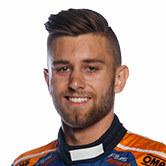 Heimgartner, who currently races in the second-tier Development Series in Australia along with NZ SuperTourers at home, is set to drive the team's #111 Ford in the 2015 V8SC season and is eager to represent his national team. The 19-year-old from Auckland believes he can mix it with the best drivers from Australia and New Zealand in his maiden top tier campaign. "To be the first driver to represent Super Black Racing is a real honour and I am proud to be representing New Zealand as our team takes on the Aussies in V8 Supercars," Heimgartner said. "Our wildcard at Bathurst gave me a taste of racing at the top level and thankfully my performance there showed team owner Tony Lentino I have what it takes to compete at the highest level. "Although, I'm under no illusions that it is going to be hard and there is a lot to learn, but racing as a group means we can grow and learn together. I can't wait to be on the grid in Adelaide for the first race of 2015." 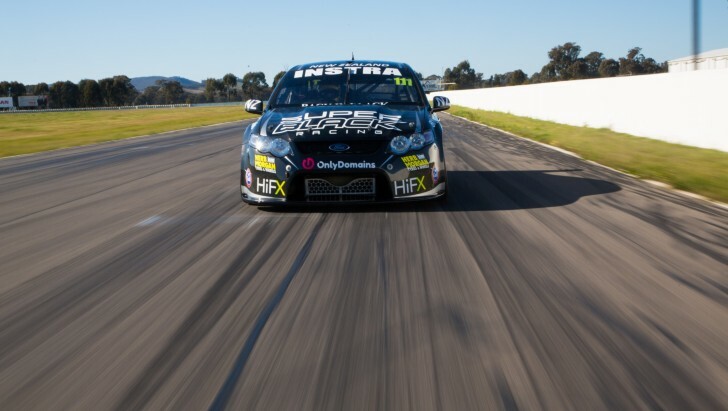 Heimgartner's Ford will be built by dual Bathurst-winning outfit Prodrive Racing (Australia) which runs Ford Australia's factory team, Ford Performance Racing. Super Black Racing has signed a technical services agreement with Ford's top squad which team owner, Tony Lentino believes will help Heimgartner and the rest of his team make a smooth transition to the region's top racing category. "I am really pleased to announce Andre as our first full-time driver as we prepare to embark on our first full season in V8 Supercars," Lentino said. "He was one of our Kiwis on debut at Bathurst and despite still being a teenager he impressed me and the guys at FPR with his speed and consistency. "Super Black Racing was created to nurture young Kiwi drivers and to give them their own team to aspire to be part of. Together we are looking forward to taking on the green and gold teams and giving them a taste of black." Super Black Racing's preparations for 2015 are progressing well and the team is currently finalising plans to secure a Racing Entitlements Contract (REC).